Brett is the owner and President of Trademark Electric, Inc. He is a Master Electrician with over 20 years of commercial electrical experience. Brett understands what his government and commercial clients need. He’s passionate about quality customer service, and recognizes the power of business integrity. Melissa is the one who keeps our operation going. She has a BA degree in Business Administration, and 15 years business experience with major corporations including: 5 in years project management, 5 years in finance, and 2 years in strategic planning and development. 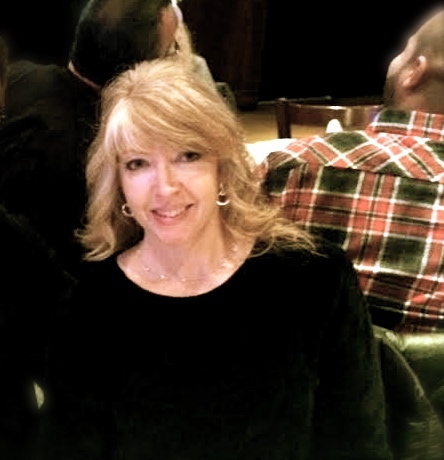 She’s responsible for the management of all accounting, financial, administrative, and personnel operations. 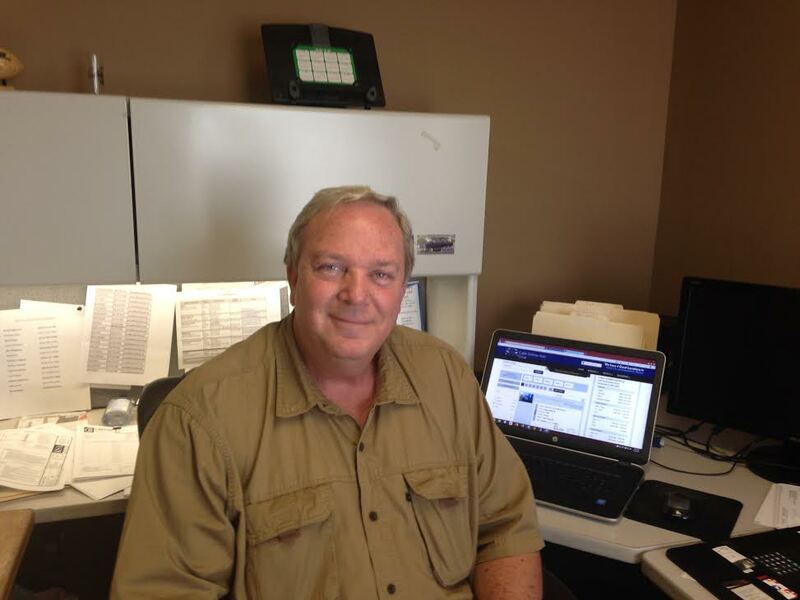 Robert is our main Military Estimator who is familiar with all aspects of providing quality work for government projects. His attention to detail and extensive knowledge of the National Electrical Code and electrical specifications allow him to easily meet the expectations of our government customers. Steven Scovel is our in-house Project Manager/Electrical Estimator. Steven has been in the electrical trade over 40 years serving in the Kansas City area for almost 25 years. His present position at Trademark Electric consists of many responsibilities related to estimating new projects and maintaining excellent relationships with customers. Ashley is our administrative support professional. She has an Associate Degree in Business Management and over 10 years experience in office work. Her organizational skills help keep everything running smoothly. 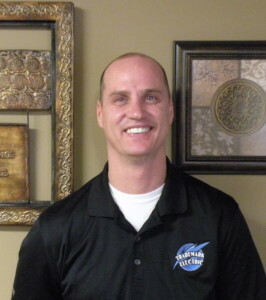 Shawn is in charge of the day-to-day operations of our Service Department. He coordinates service calls to support customer’s needs and strives to ensure we get jobs done in a timely manner, as well as oversees the Shipping/Receiving and Procurement departments. These guys are the heart of Trademark. This is just a few of their faces. It’s proven difficult to get a picture of them all together because they’re busy working hard in the field every day doing quality work and maintaining Trademark’s amazing reputation. 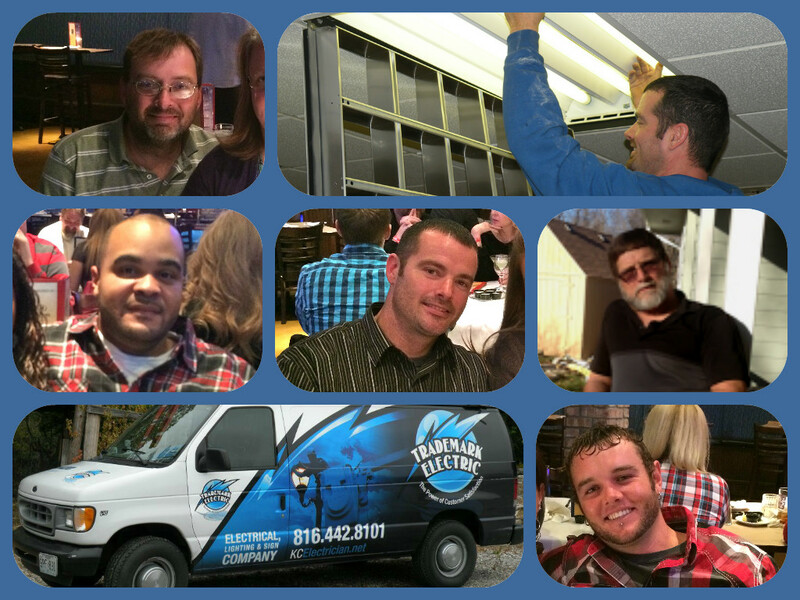 We are thankful for the continued loyalty of our electricians and excited about a future with our newest guys. Together they bring many, many years of experience in electrical contracting. We couldn’t do it without them. Each employee plays an important part on our team. We are thankful for everyone’s hard work. Please remember Trademark for all your commercial and government electrical contracting needs!